We are the leading provider of DJ, Saxophonists and Percussionists in Ireland. We provide a very unique act that makes your wedding stand out. We play all over Ireland and love what we do. We use real decks not laptops, saxophones and bongo and electronic drums to make our act stand out. We play all genres as a main act. For after the main act we play all the classic upbeat tracks that you love to hear with the saxophone. We are the leading provider of DJ and Sax duos in Ireland. We have been rocking dancefloor’s for 3 years and we love what we do. 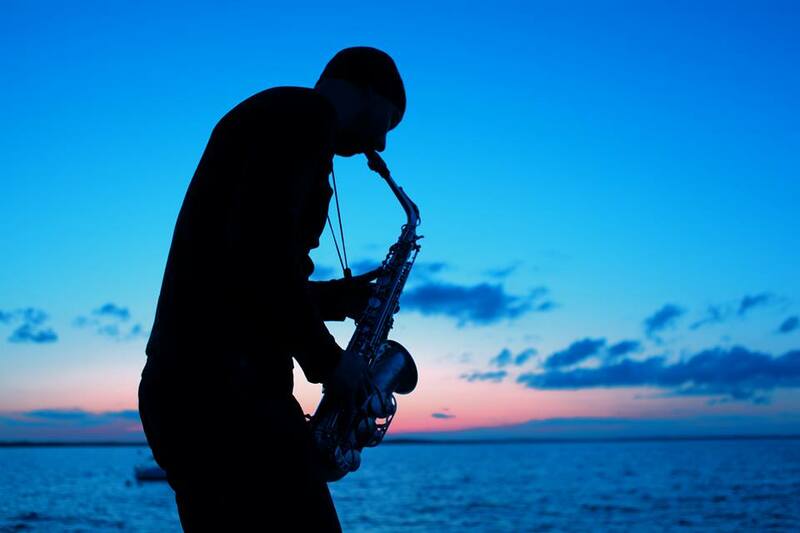 Add that something special to your big day by booking a Saxophonist for your drinks reception, DJ, Sax and Percussionist as your main act or DJ and Sax duo to finish your wedding off in style!